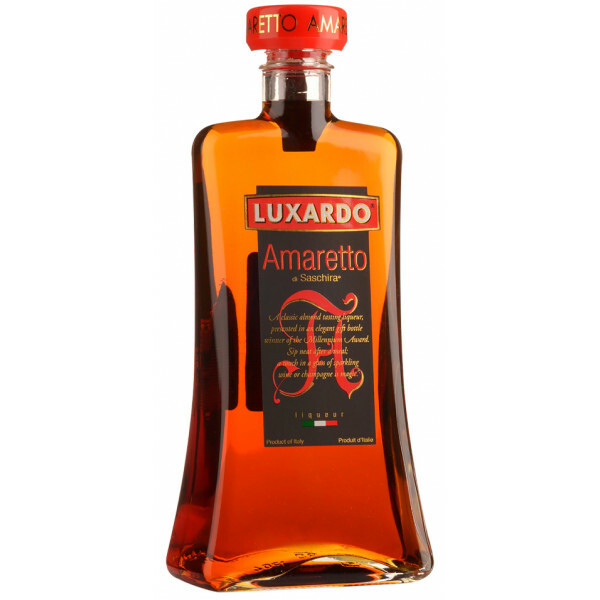 Amaretto - almond liqueur with amber color and soft, vanilla flavor. Classic almond liqueur with amber color and soft, vanilla flavor. 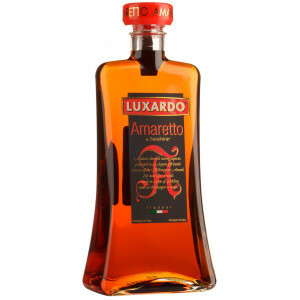 A bottle of Amaretto di Saschira Liqueur from renowned Italian producer Luxardo. This almond-flavoured liqueur can be enjoyed on its own or used as an alcoholic sauce poured over ice cream.